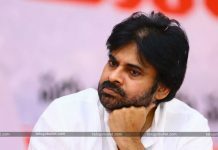 TDP’s 999 To Attract Youth From Janasena? The TDP on the happy day of Mahatma Gandhi’s 150th birthday has launched the most awaited unemployment pension scheme. Titled as 999, this scheme is aimed to checkmate one of its rival Janasena prior to the elections. 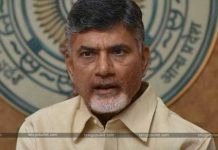 From almost a year, the TDP National head Chandrababu Naidu and his son Lokesh have been teasing the unemployed youth of AP in the name of this scheme. Finally, it took eight months for this Government to make this scheme a reality. Yesterday, the CM Babu officially launched this scheme and more than 2.5 lakhs of unemployed youth registered online to get the scheme. 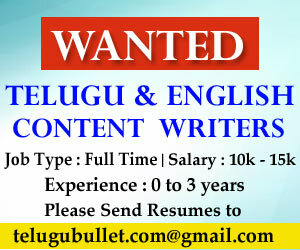 Eligible candidates would get 999 rupees deposited in their bank accounts every month until they find a job. If we observe carefully, CBN cleverly launched this scheme eight months prior to the general elections to attract the youth votes. It is a known thing that maximum young votes will be grabbed by Janasena Party but with this scheme, TDP firmly believes it can dent the vote bank of Janasena. 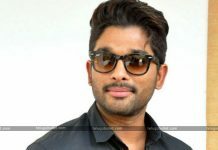 Next articleJanasenani Left Telangana For Snap Polls ?